Over the last few decades caves have become a hot spot for adventure among travellers. Newly discovered caves caused from sinkhole collapse have attracted visitors from around the world. Our human instinct to explore has led us to some of the most incredible caverns that have their own eco-systems and even giant bodies of water that are scientifically considered lakes. 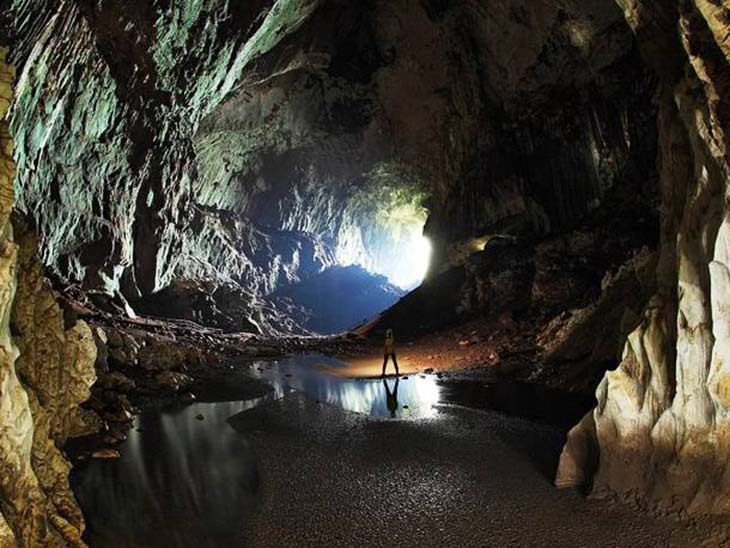 Grab your flashlight and skull cap as we explore 18 of the most beautiful caves in the world.